Advanced techniques to boss more advanced trails and obstacles. 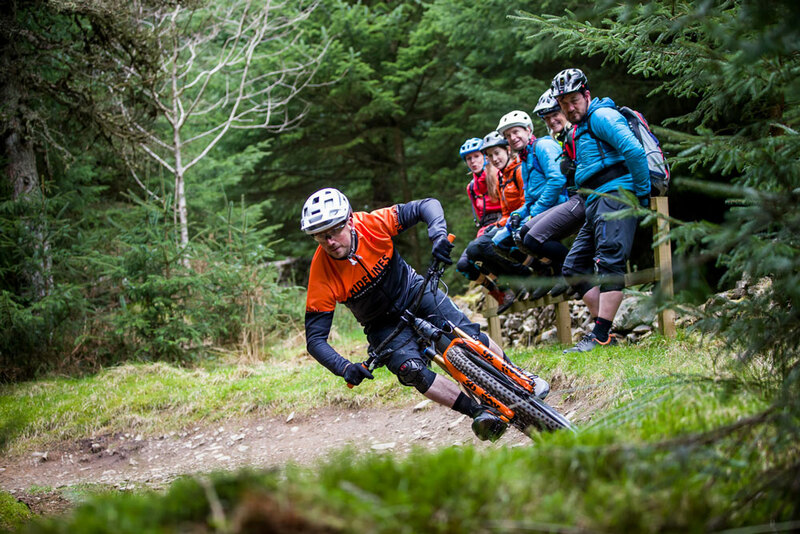 With our Intermediate MTB Course, you can get to grips with the fast, flowing red and black grade trails that you really want to ride! 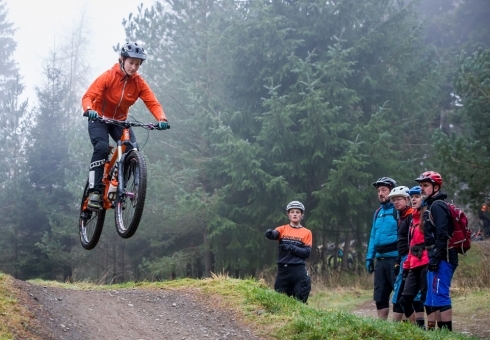 Maybe you have you been been riding for a while but feel your skills have reached a plateau? 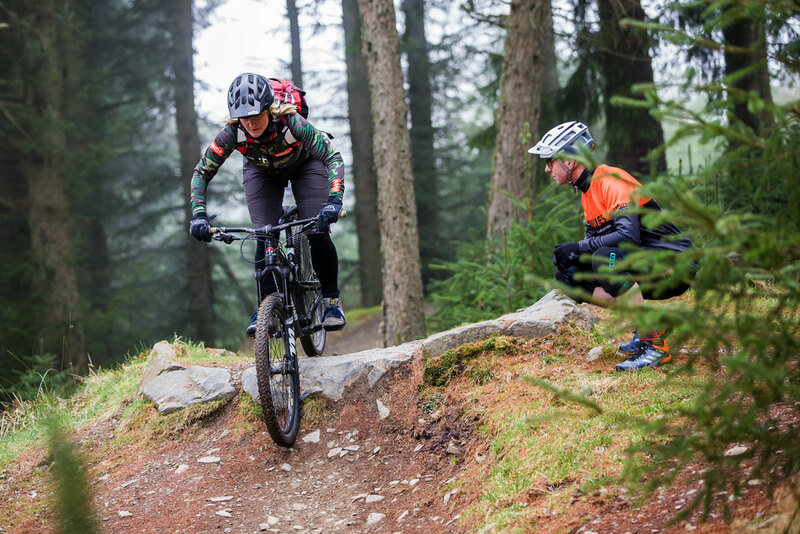 We’ll show you more aggressive riding positions, and introduce you to a more dynamic style of riding. In addition, we’ll give you the tools to to manual, tackle drop-offs at speed and pump the bike for maintaining momentum. Furthermore you’ll flow over roots and rocks, and corner effectively with flow and grip you didn’t know existed. After you’ve nailed it all, we’ll get in a good ride to stitch it all together! SKILLS COVERED IN OUR INTERMEDIATE SKILLS COURSE. 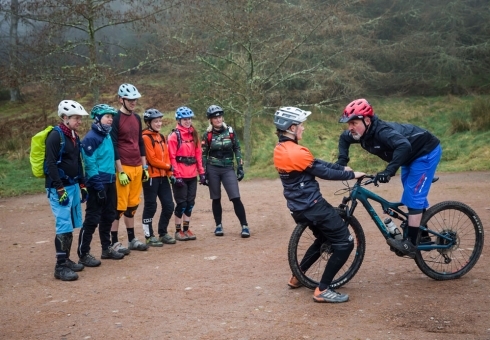 At the end of our Intermediate Mountain Bike Skills Course course, you’ll have a especially solid structure to your riding for long term development and improvement. 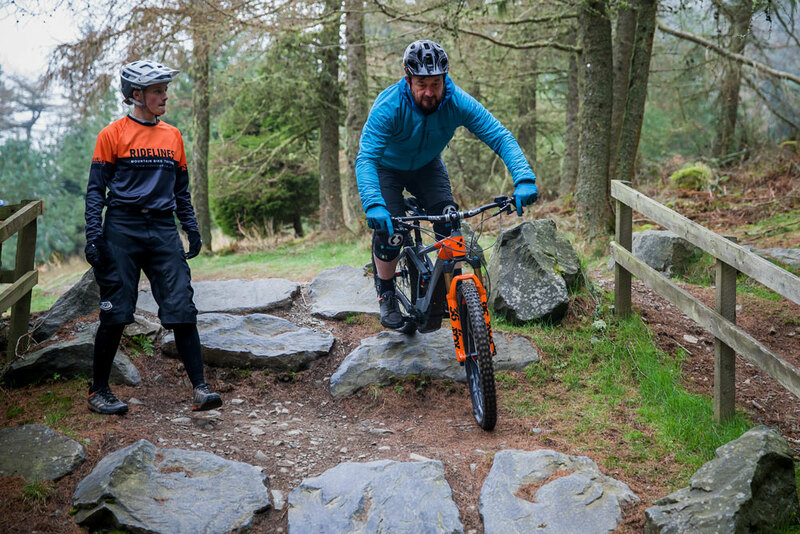 You’ll get the essential tools and expert help to meet your own riding challenges. 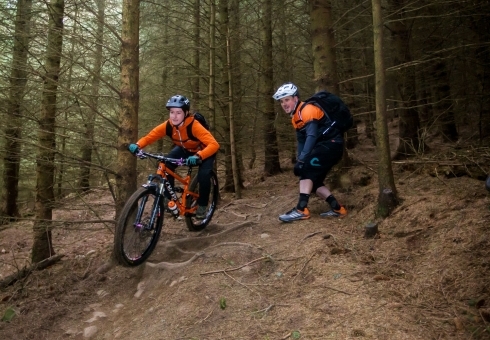 Consequently and above all we’ll get you thinking about, working on and developing your riding. Suitable MTB in good working condition. An undamaged well fitted modern bicycle helmet and full fingered gloves. Please bring snacks and at least one litre of water. Please wear clothing suitable for the days conditions. 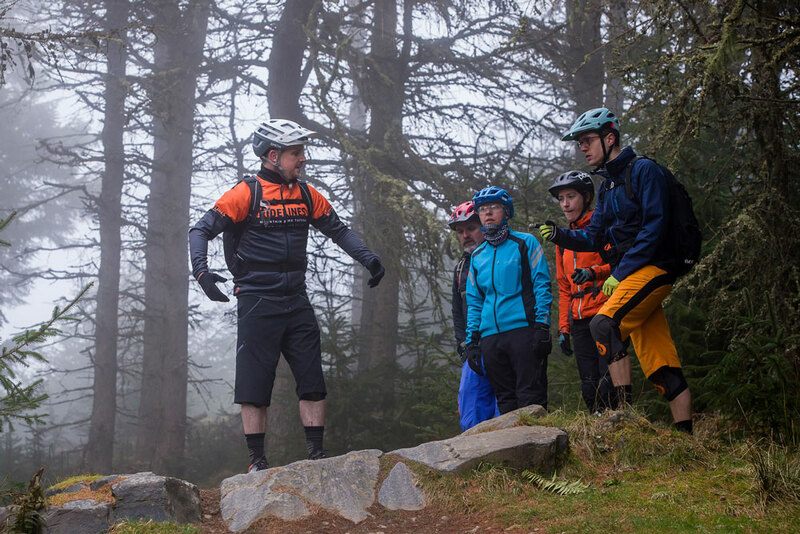 Confident red trail riders who are looking to gain some skills to start riding black trails and more natural terrain. You should be very comfortable riding on red trails.